Take your fashion obsession to another level...celebrate Street Style with ESSENCE. Take your fashion obsession to another level, celebrate Street Style with ESSENCE. 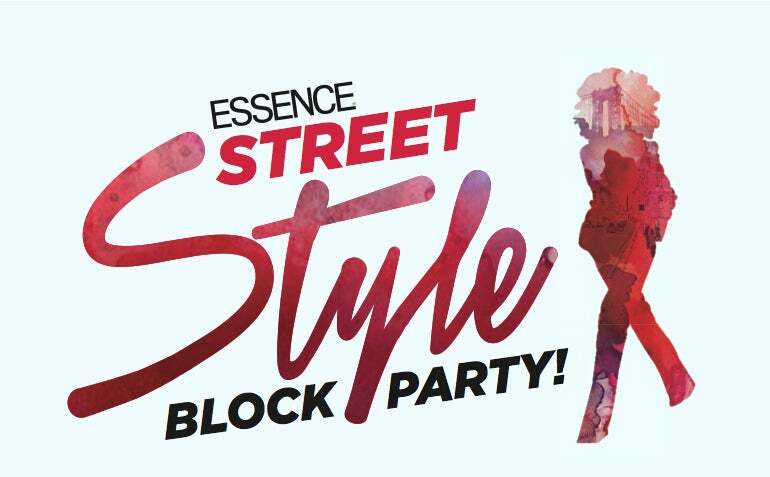 Hit the streets with ESSENCE as we put a fresh, fierce kick into New York’s Fashion Week on September 7 in DUMBO, Brooklyn at the DUMBO Archway (Water Street and Achorage Place) from noon to 5:00 pm. 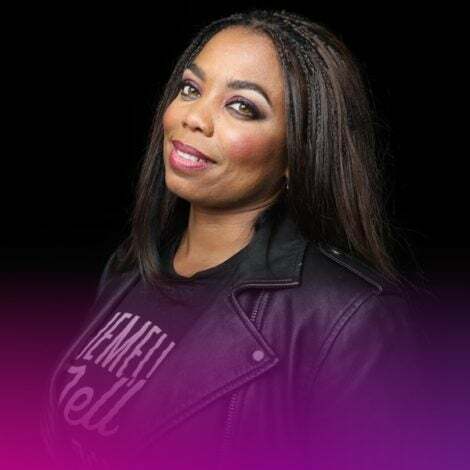 The day-long extravaganza—fusing music, fashion, art, shopping and food—will be feature special guest appearances by TV personality, fashion designer and ESSENCE Street Style Fashion Show co-host Vanessa Simmons, and multi-Grammy nominated singer Jazmine Sullivan. The not-to-be-missed ESSENCE Street Style Block Party gets you front and center with surprise celebs, fashion insiders and influencers, and all the looks we’re obsessing over this fall. Come out in full force for this full-day event, and find the super-chic trends and must-have pieces that’ll make your wardrobe pop. Are you joining us for our Street Style Block Party? Let us know here.